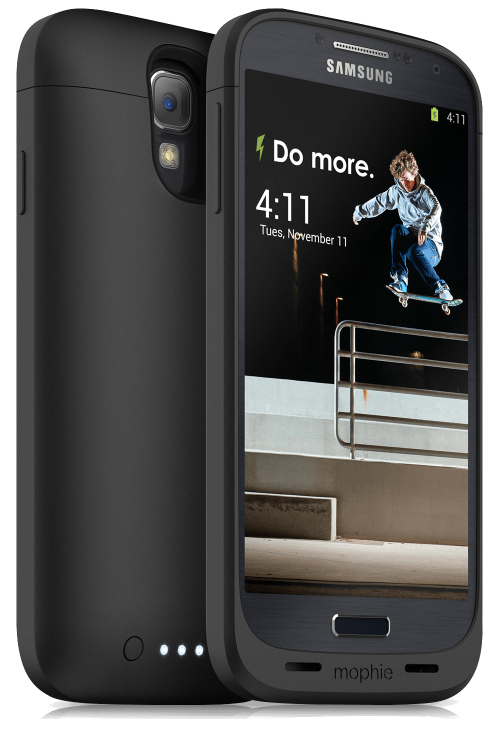 Our go-to smartphone battery case by Mophie is now available for the Samsung Galaxy S4. The new Mophie Juice Pack for the GS4 has the same protection as the iPhone 5 and HTC One battery cases and adds a 2300mAh battery charge to the GS4 — good for topping a dying phone with 80% more power. It also includes the tried and true four LED battery status. 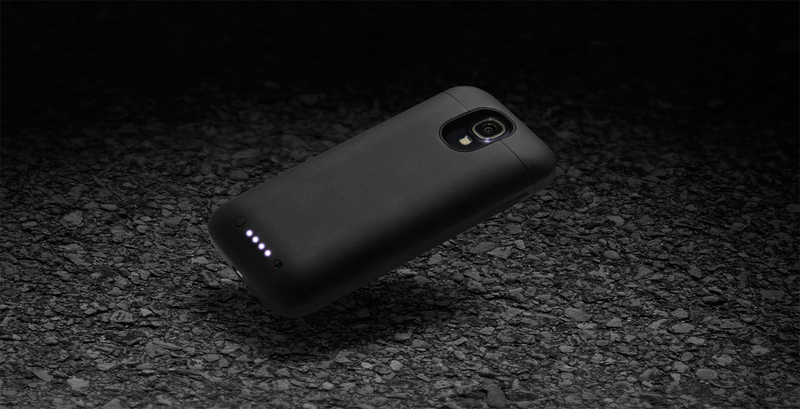 If you want a durable case that also charges the GS4, Mophie’s got you covered.